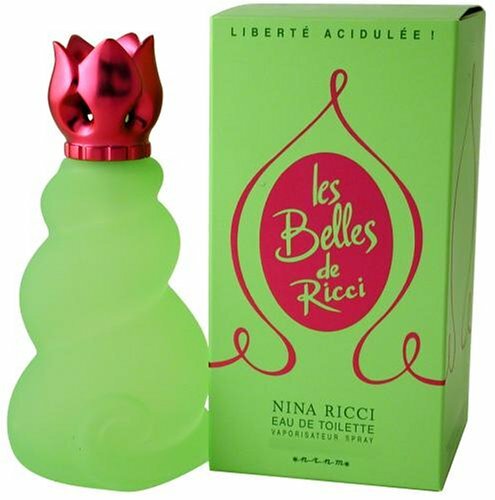 Launched by the design house of Nina Ricci. This floral fragrance has a blend of bergamot, rosewood, rose, jasmine, iris, cedar, sandalwood, musk, and amber. 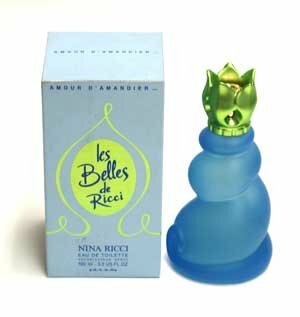 Les Belles Delice By The Design House Of Nina Ricci Is A Soft Aroma, A Sweet Spice Touch To It. 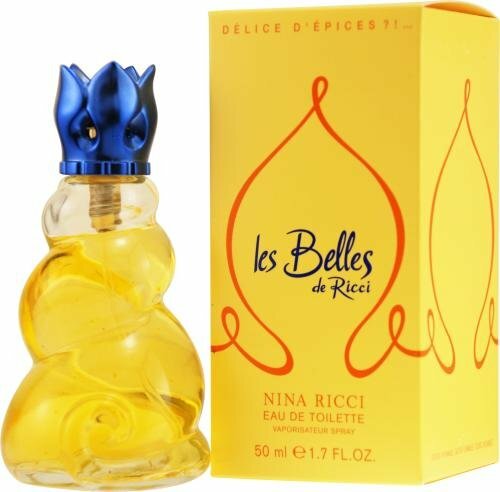 A Feminine Blend Of A Fruit, Oriental Hints With Cinnamon And Musk, Low Notes Of Sandalwood And Pinch Of Vanilla. 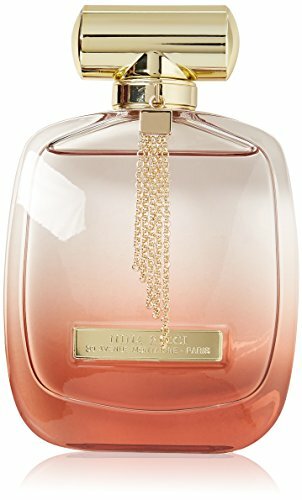 This Fragrance Is Perfect For Daytime Wear. 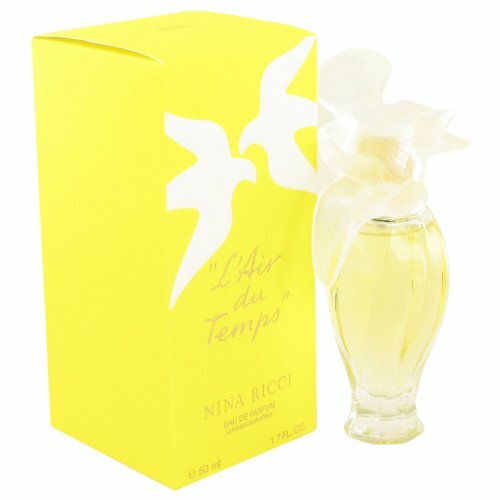 Product Description :L'air Du Temps Perfume by Nina Ricci, Launched by the design house of nina ricci in 1948, l'air du temps is classified as a refined, flowery fragrance . 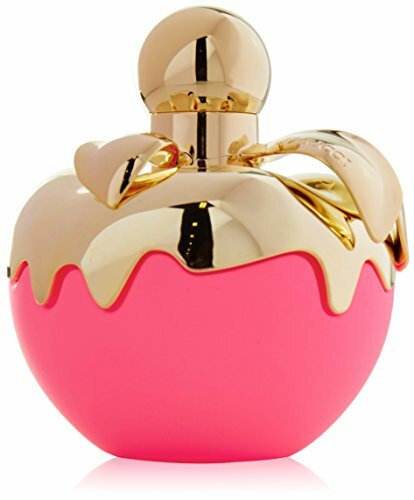 This feminine scent possesses a blend of gardenia, musk, rose, carnation and sandalwood. It is recommended for evening wear. 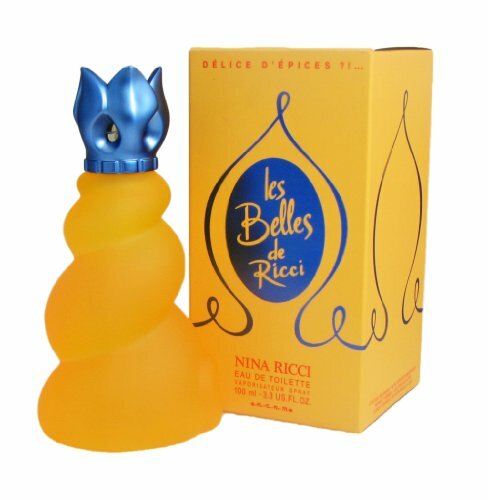 Launched by the designer house of Nina Ricci. This offers a soft and sensual fragrance. The composition is a floral bouquet of Bulgarian and Turkish roses, violet and peony, enriched with a touch of musk. 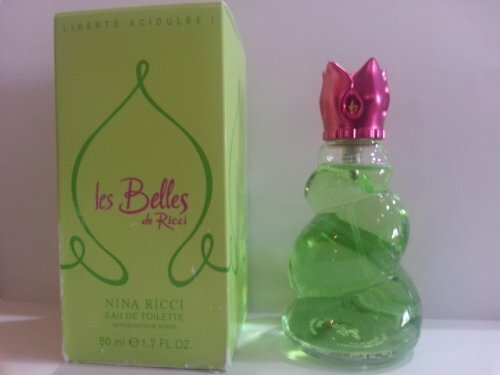 Les Deices De Nina for Women Eau De Toilette Spray Limited Edition 2.5 Oz. 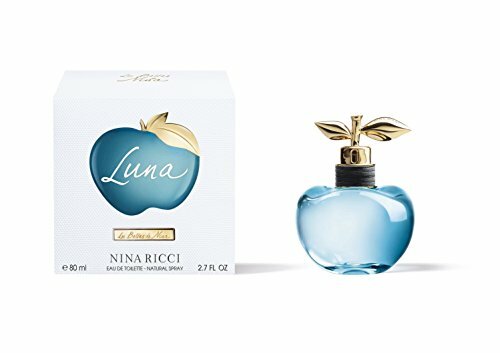 / 75 Ml by Nina Ricci.